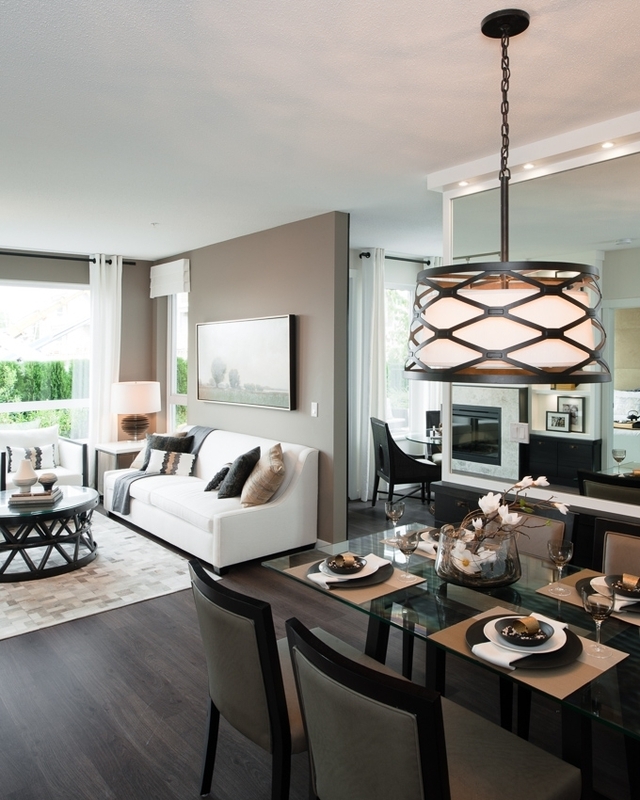 Pulling up to 717 Chesterfield Avenue, North Vancouver you will realize luxury can be affordable. With a starting price of $349,000 you are getting more than you bargained for. 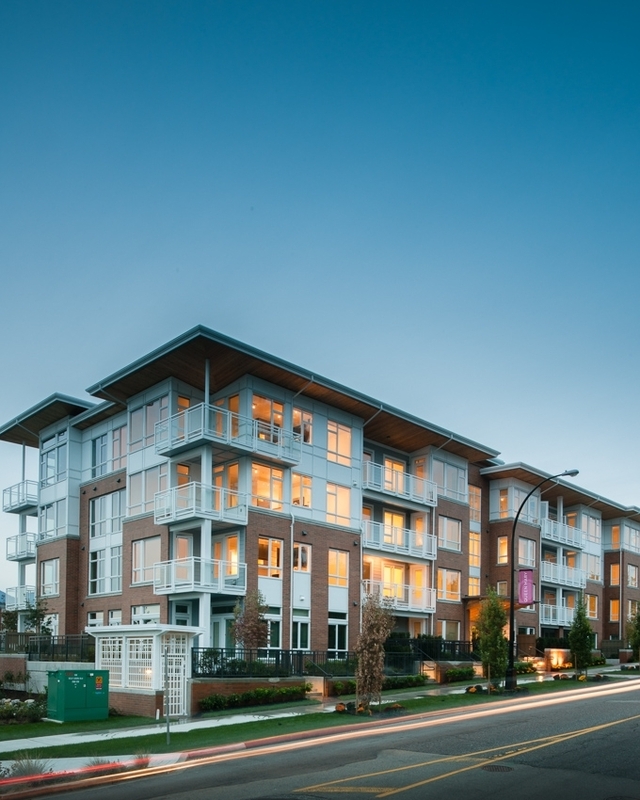 Welcome to The Residences at Queen Mary, a hidden jewel in North Vancouver’s prospering neighborhood of Lower Lonsdale designed and built by the award winning developer, #mce_temp_url#Polygon. If you are looking for an open floor plan one, two or three bedroom residence in the prime location on 8th and chesterfield, than The Residences at Queen Mary is your best choice. Experience the convenience of urban living at its best, surrounded by shops, restaurants, parks, schools, downtown core and much more. 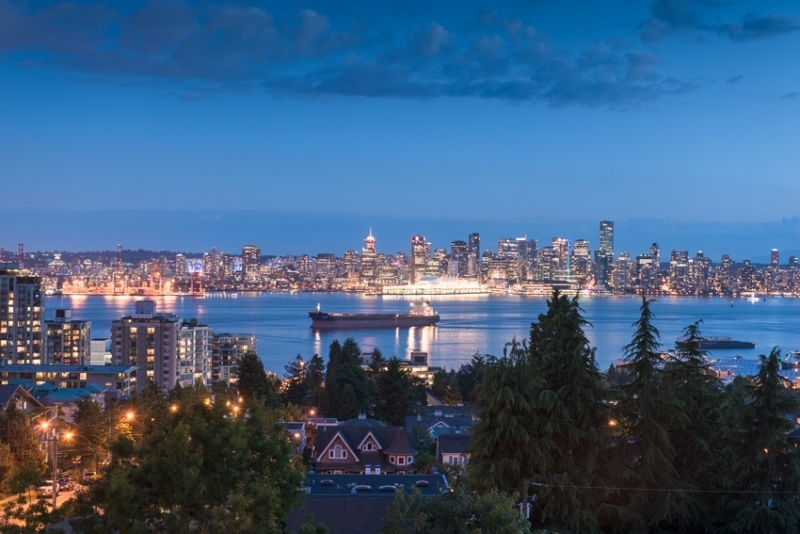 Indulge in all the luxuries amenities North Vancouver has to offer like top ranked golf courses, spas, and pools. Top quality laminate wood flooring. Tasteful gourmet kitchen with engineered stone countertops and elegant glass tile backsplash. Modern top of the line stainless steel appliances with gas range.